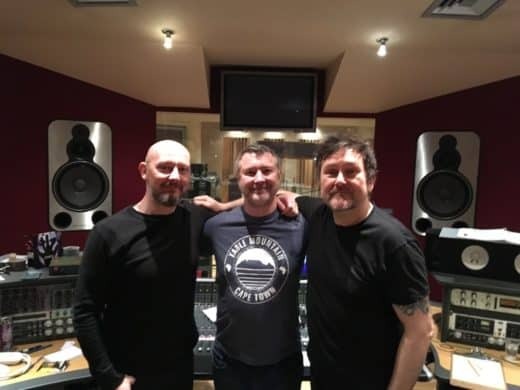 January 2018 saw the return to Blast Recording Studios of the mighty Therapy?. 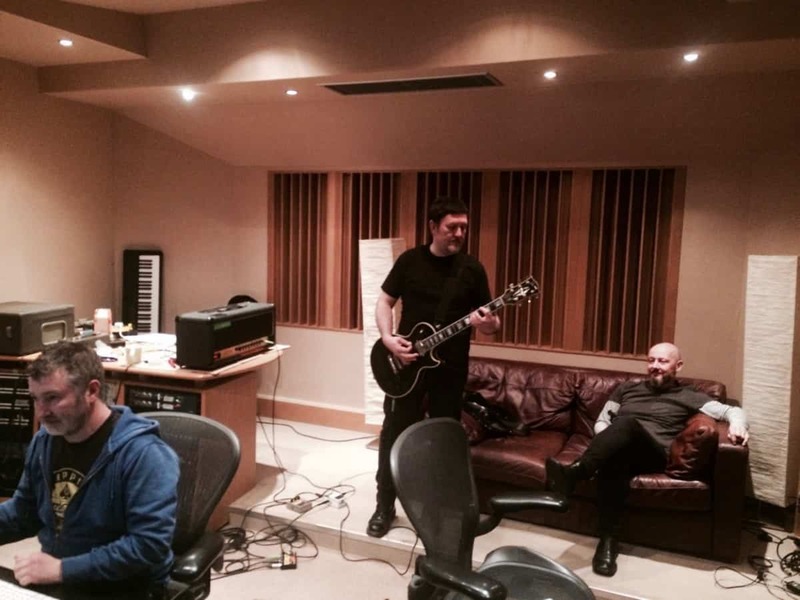 Northern Irish alt metal rockers Therapy? 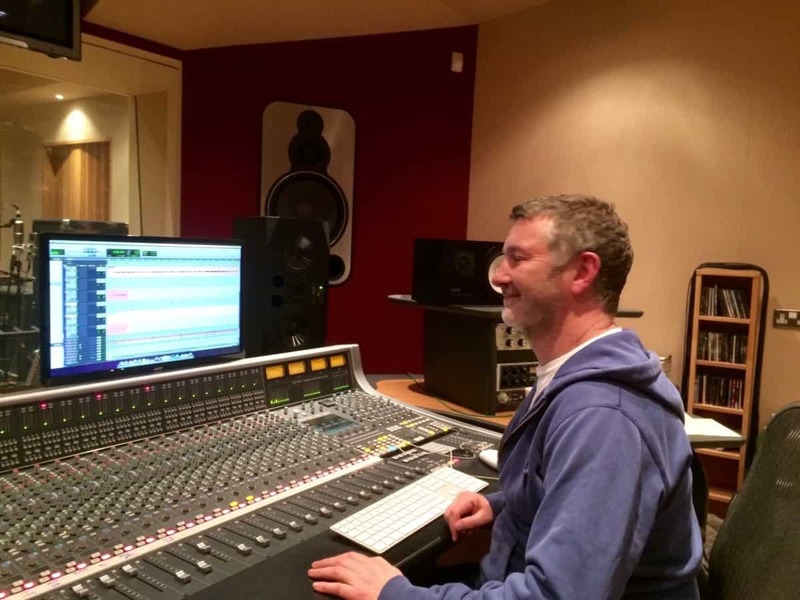 are regulars at Blast having recorded, mixed and mastered albums with us for several years. 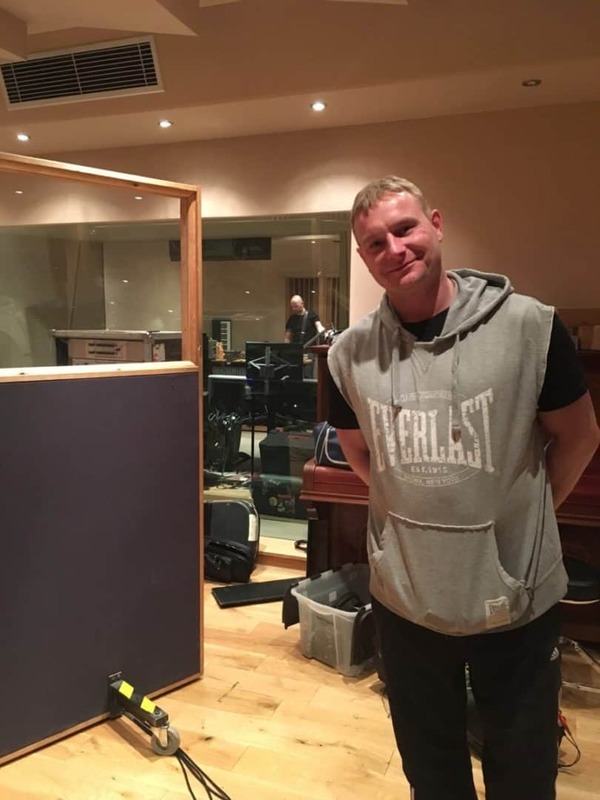 For four weeks across January and February, Newcastle became home to the band and their producer as they setup for recording what would be Therapy's fifteenth studio album. 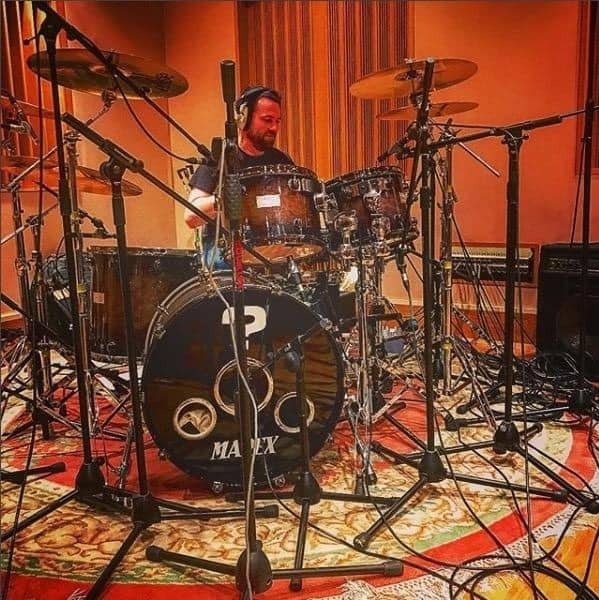 The album, due for release later this year, will feature 12 new tracks recorded at Blast Recording Studios and mixed by engineer/producer Chris Sheldon. Chris produced Therapy's breakthrough, and much celebrated, iconic album 'Troublegum' - which celebrates it's 24 year anniversary this year. He is also the guy responsible for 'Semi-Detached' and 'High Anxiety'. 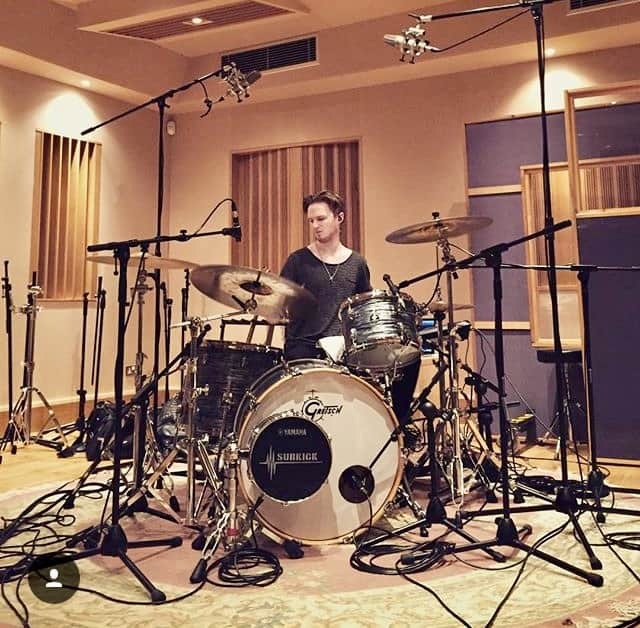 Chris has engineered and produced some of the industry's biggest names, including Foo Fighters, Feeder, Garbage, Biffy Clyro and Pixies) – to name but a few! 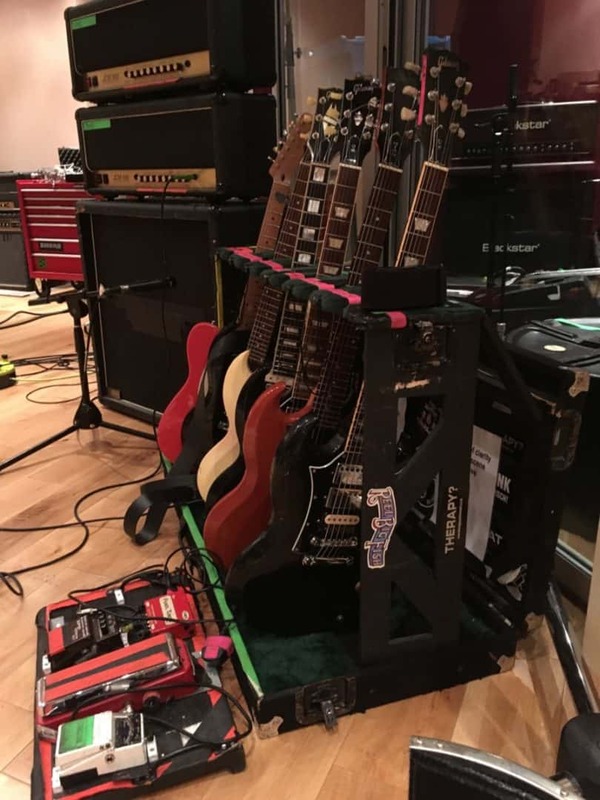 The band posted regular updates on the recording process on their instagram account as well as some great photos and stories about their huge guitar collection and the albums they have featured on. Check out Therapy? on Instagram for more. 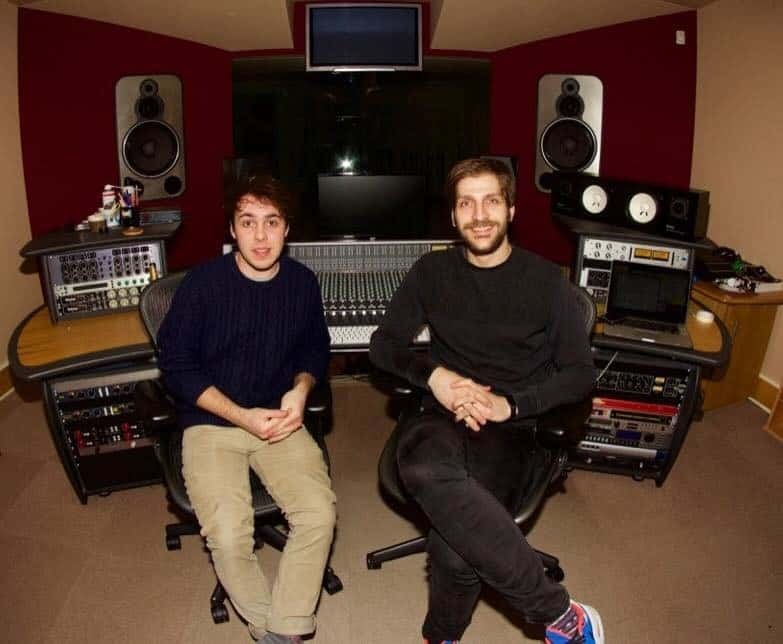 The album recording sessions were also a great opportunity for one of our student engineers Anth Mills, who is on placement with us from the Academy of Music & Sound (Gateshead), to get hands on experience working on a full album recording project with such a successful touring band and producer. 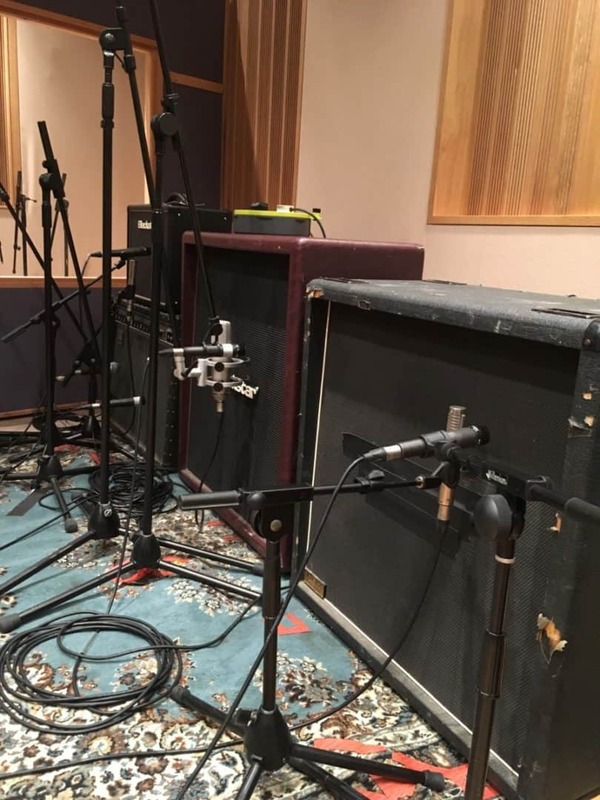 Anth assisted on over 300 hours of tracking, from mic placement to overdubs, picking up a wealth of tips and tricks along the way - as well as getting to experiment with recording vocals through a megaphone and capturing natural feedback from the various guitar amp setups. 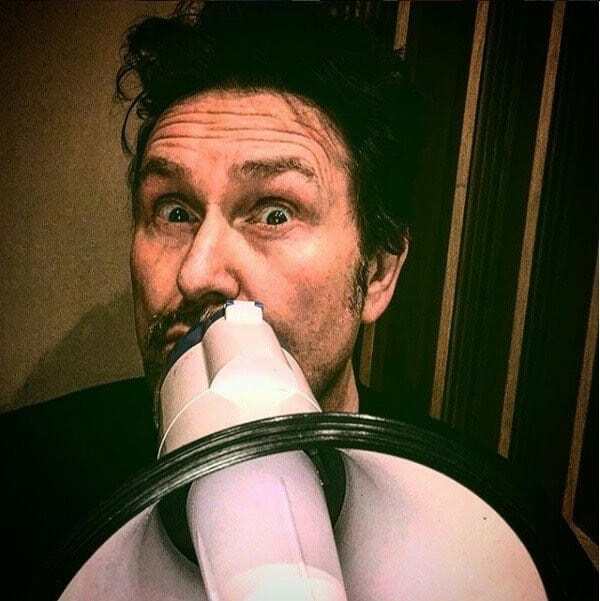 Therapy are currently on a UK and Eire tour with The Stranglers - here's their tour dates - they will also be headlining tours and playing at festivals later this year in the run up to the release of the new album.